Big month for men's health, big month for beard lice. 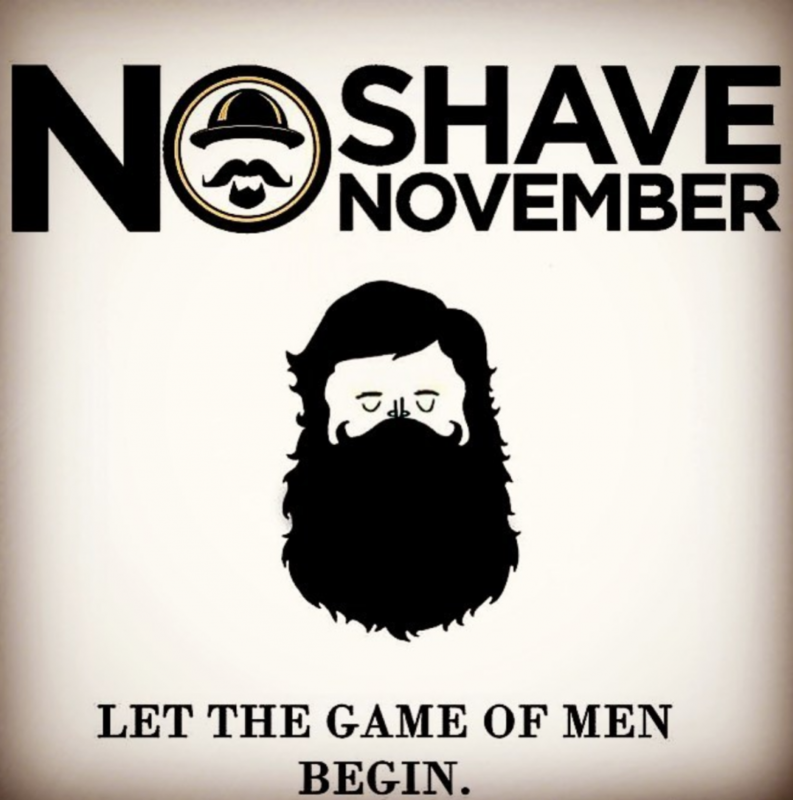 Oh bearded souls who enjoy keeping their scruffy face manes still and worry free — NoShaveVember is here. The annual November tradition is meant to raise awareness of prostate cancer, as men all over the country who are interested in either having a big old fuzzy warm chin face or raising awareness, or both! Part of the concept behind the event is that men would donate the money they would have spent shaving that month to the charity of their choice. Pretty cool! Watch our video above for the history of NoShaveVember! 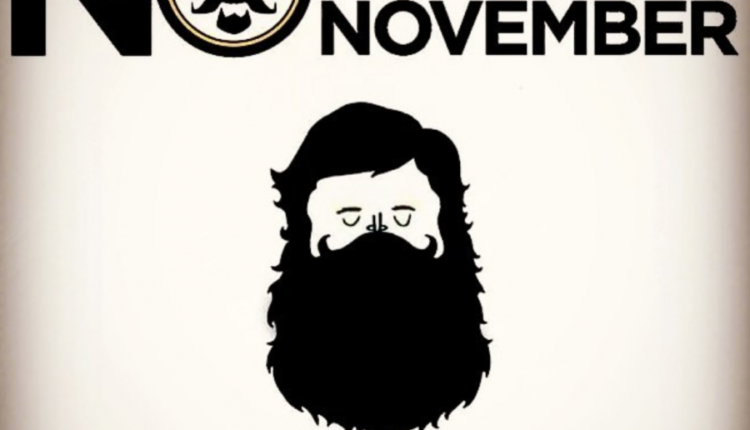 Check out our informative video about NoShaveVember above!